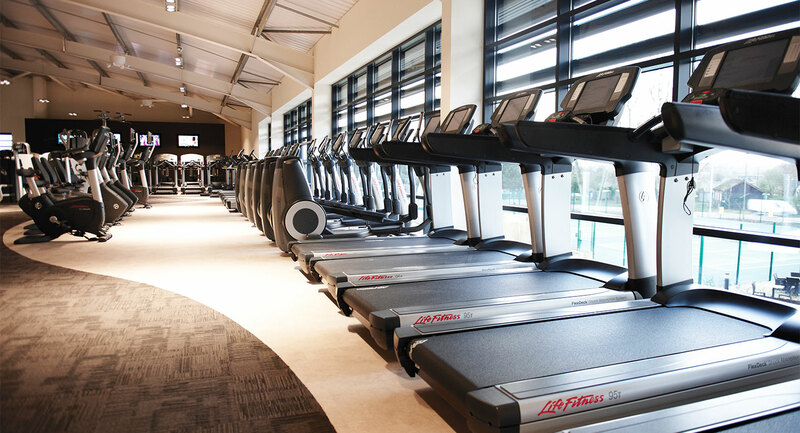 Watch the video to get an idea of what's on offer at David Lloyd Farnham. 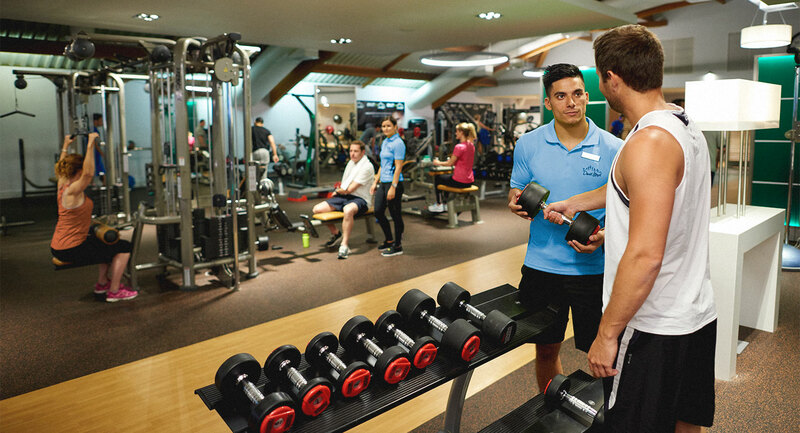 From stunning exercise studios, to a state-of-the-art gym and facilities for all the family, you'll love being a member here. 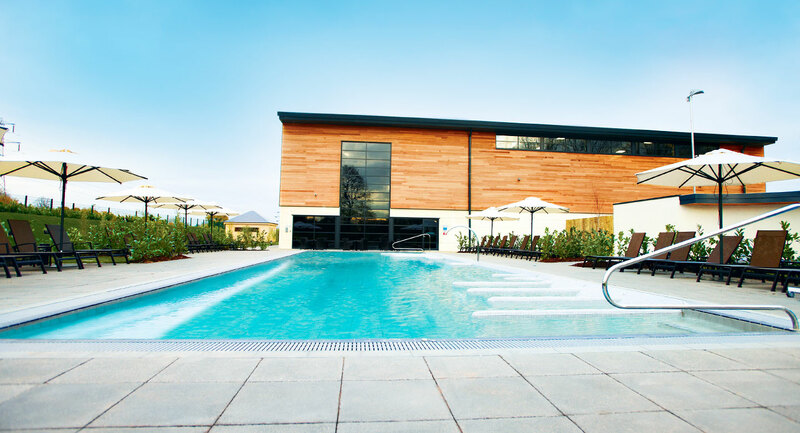 David Lloyd Farnham is located in the middle of some of Surrey’s most beautiful countryside. 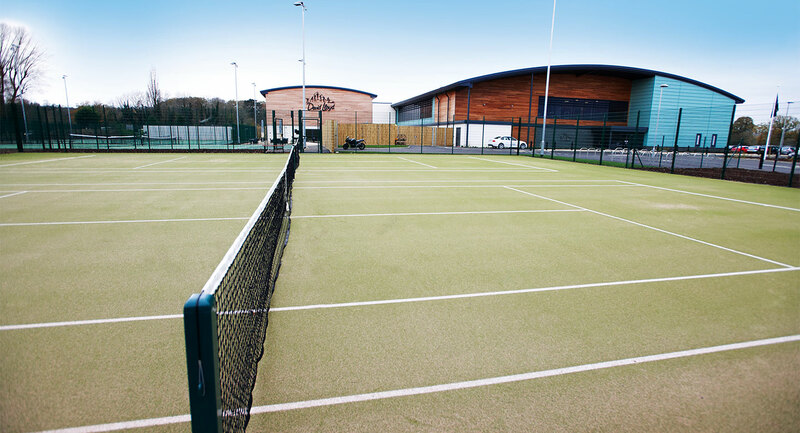 Our gym in Farnham is just outside the town centre and next to Farnham Rugby Club – nice and easy to find if you’ve not been here before. 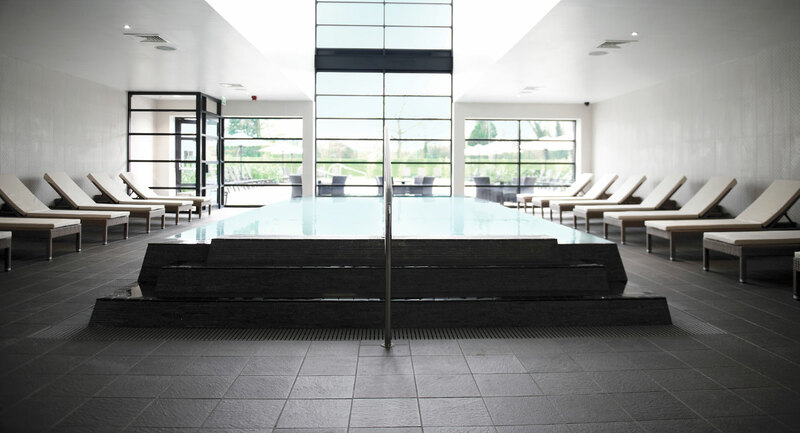 The club, which is also home to our beautiful Amida Spa, was opened in 2012. 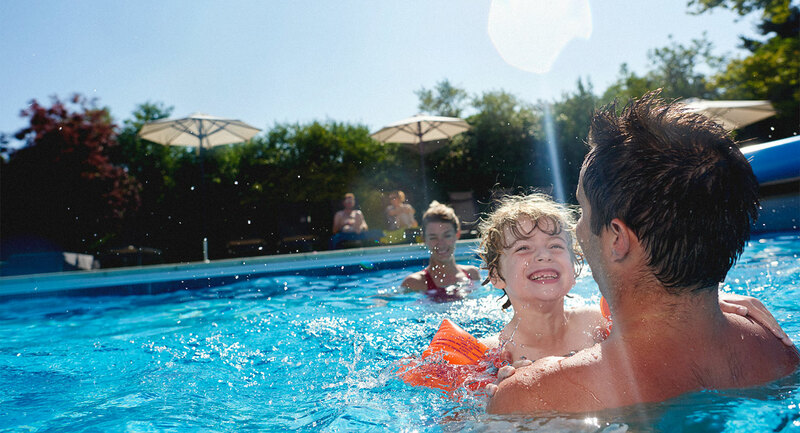 Our members tell us they love that they have somewhere they can go with the whole family and feel comfortable that there will be something to entertain everyone – whether it’s an early week-day morning or a relaxing Sunday. 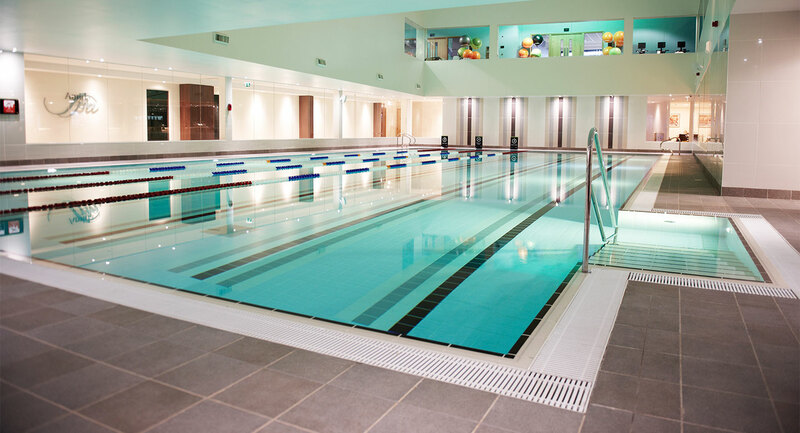 There’s so much to try out – be it a workout in our super-modern gym that’s packed full with all the latest kit, a heart-pumping Les Mills group exercise class, or some relaxing time in our stunning swimming and spa facilities. 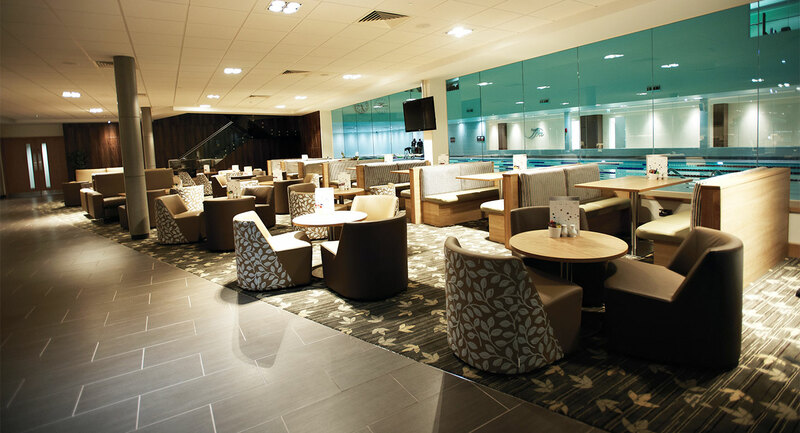 We've also got brand new Blaze facilities at David Lloyd Farnham. 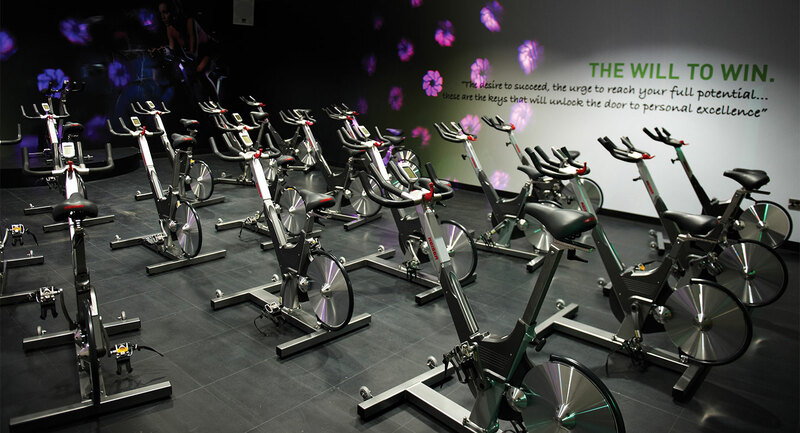 This unique HIIT class will push you to your limits in its own purpose built studio. 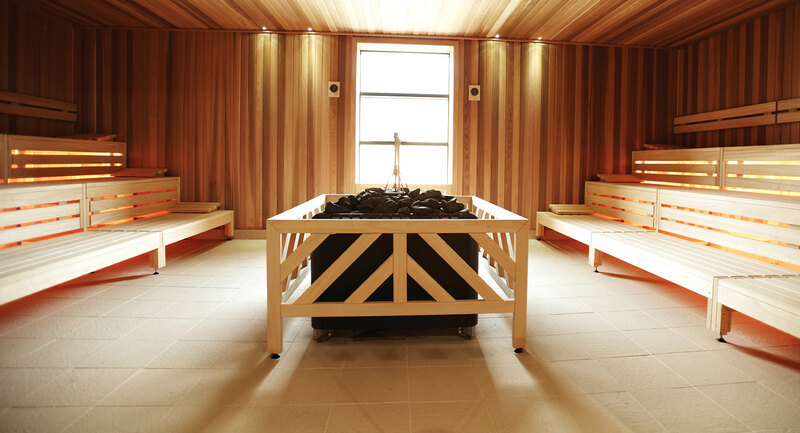 Visit our Blaze page to find out more.